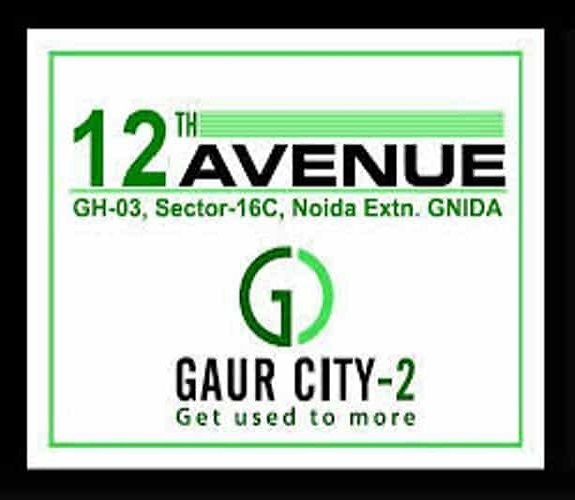 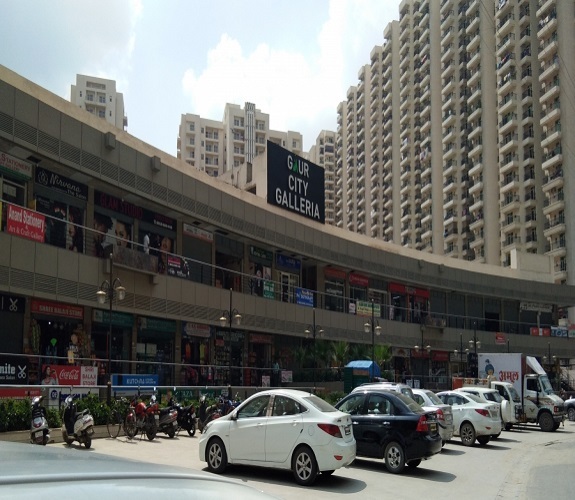 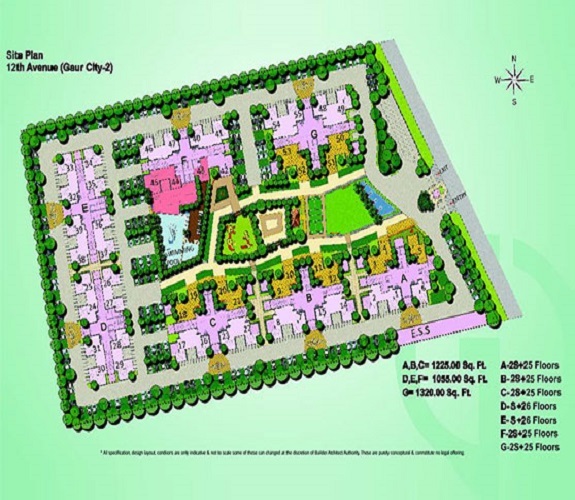 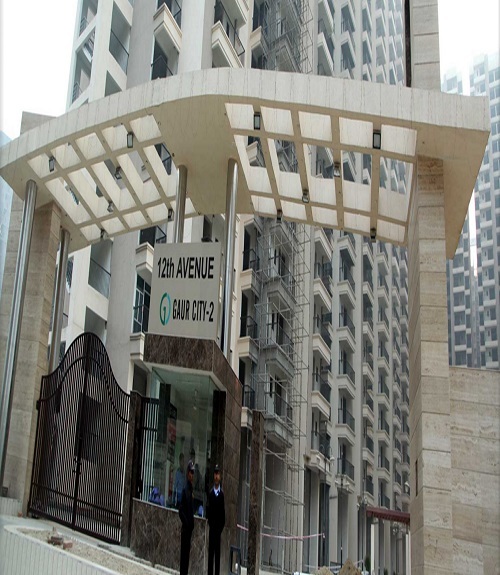 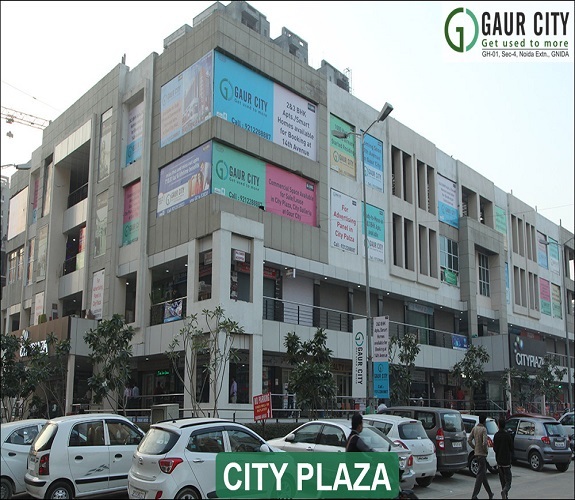 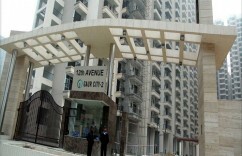 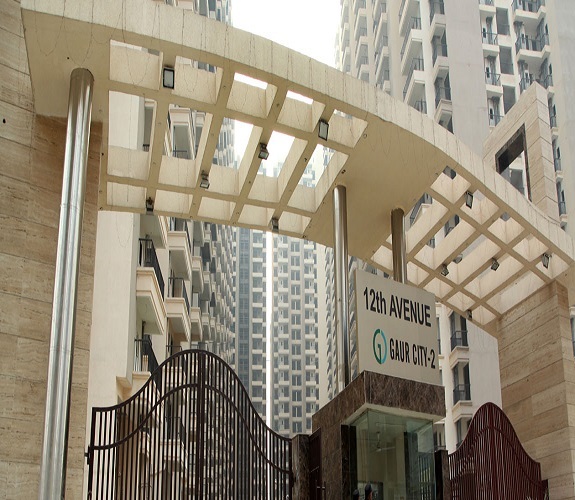 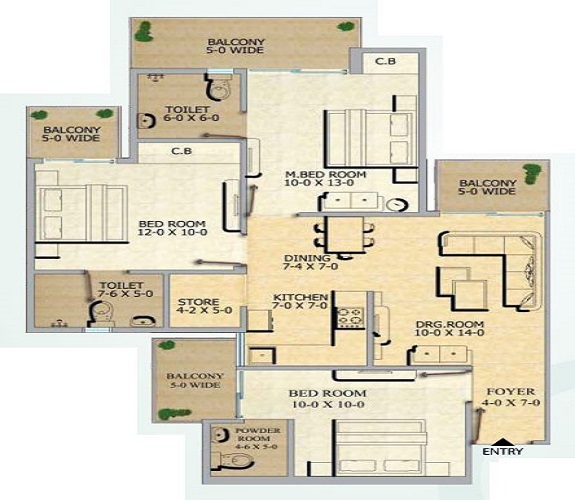 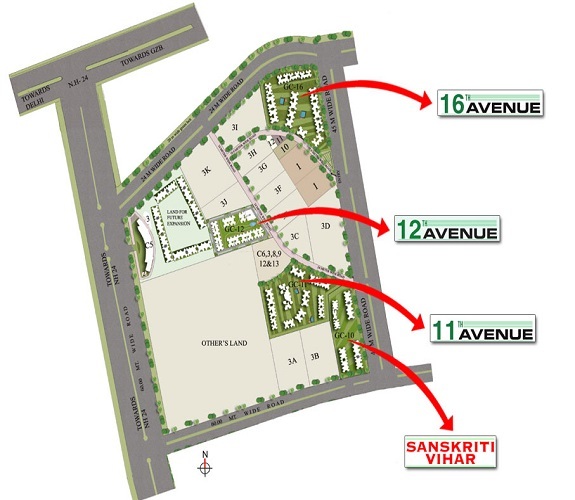 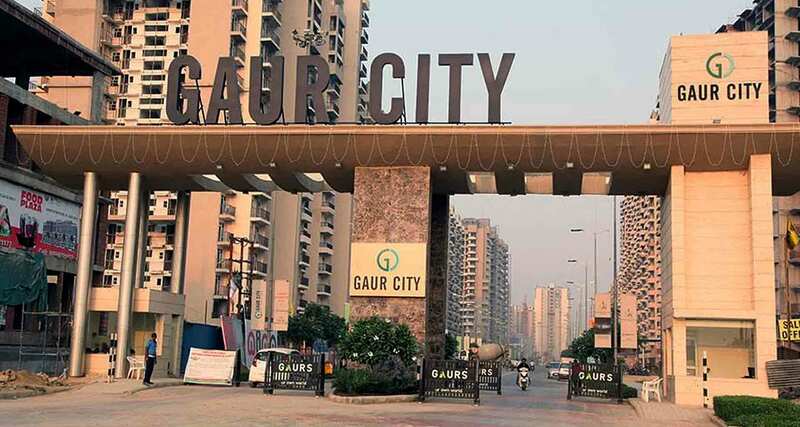 Gaur City 12th Avenue available in resale 3 BHK - 1320 sq.ft. 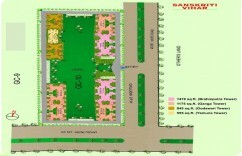 semi Furnished flat park facing lower floor. 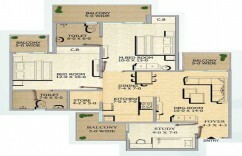 Carpet Aera - 811 sq.ft. 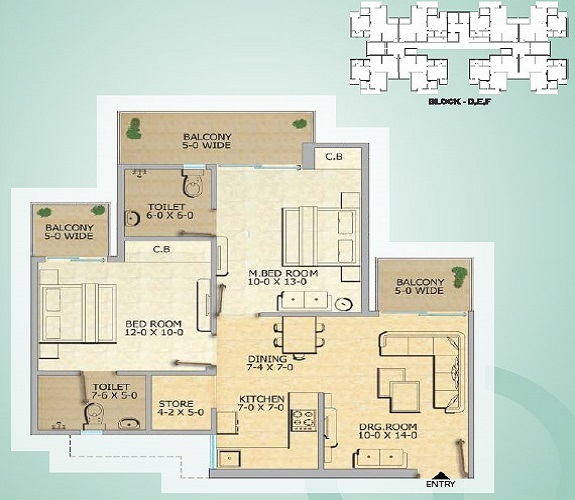 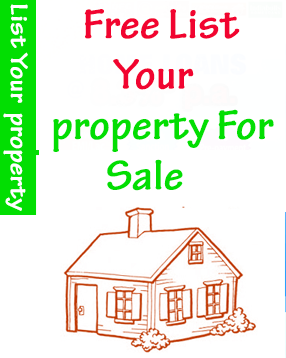 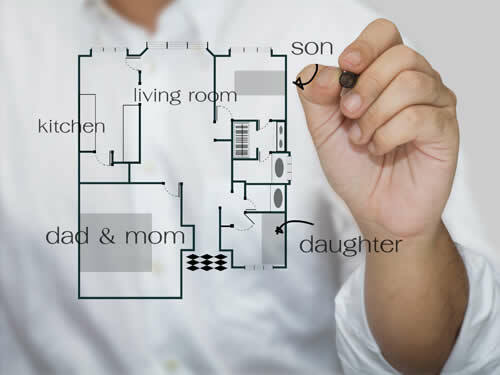 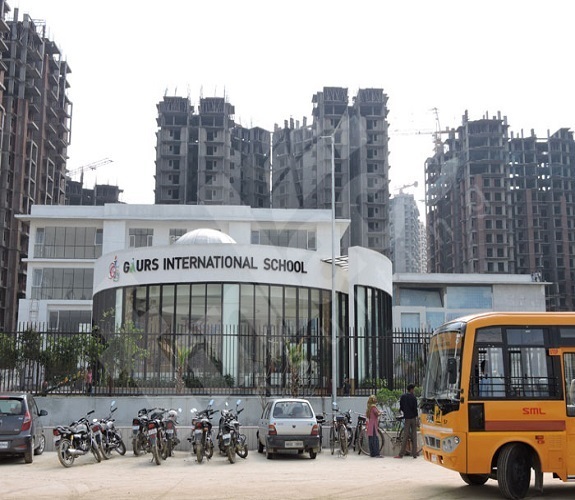 Price Breakup - 48.18 Lac/ 3.20 Lac Registration/ TM.